Communications within and between communities are an essential part of every day life, as is also the case in everyday life, situations arise whereby the very fibre of the communications infrastructure can be severely disrupted and indeed destroyed, be it through a natural disaster or civil unrest. Challenge Networks recognises the importance of implementing disaster recovery plans in such situations, and to restore communications services as a priority for humanitarian and emergency teams to assist with the efficient co-ordination of recovery activities. We are uniquely placed to be able to supply such a solution. Together with our technology partner Cisco we offer rapid deployment “network in a box” solutions with a mobile distributed architecture. An emergency mobile broadband network for voice and date can be operational within minutes to assist with relief efforts. 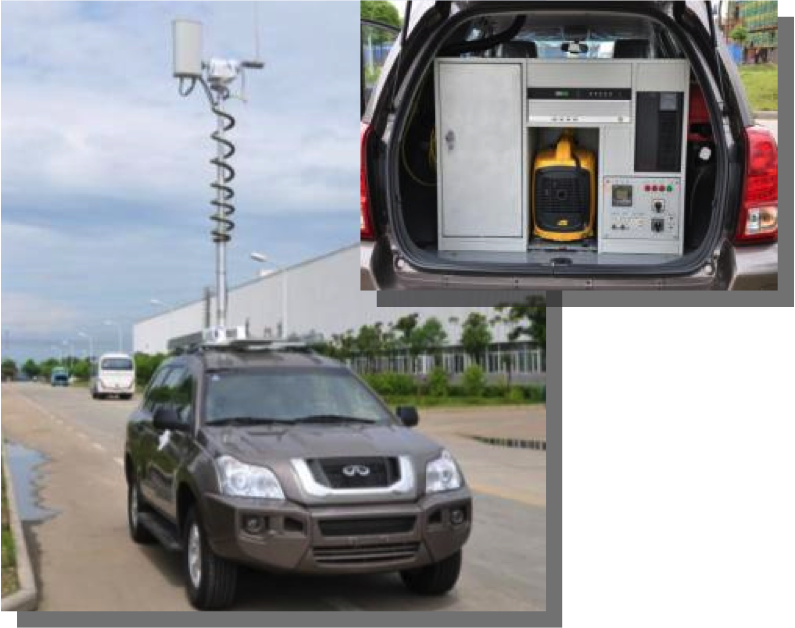 The network can be vehicle mounted or deployed by aircraft in modular packs. Back-haul to public networks can be established rapidly via satellite or any existing operational terrestrial connection (microwave, SDH, PDH, fibre etc. ).